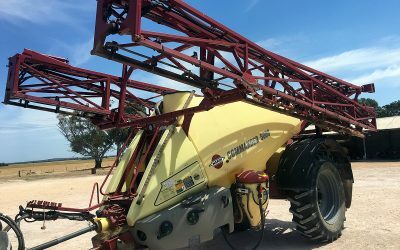 Central Ag Equipment offers friendly and professional sales and service, specialising in Hardi boom sprayers. 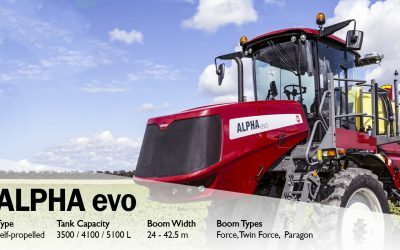 A great range of parts are always kept in stock. 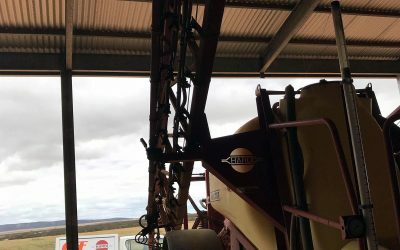 The people that sell the machines are also the ones that service them. 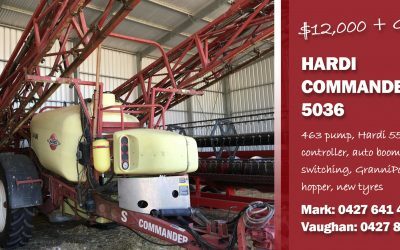 That way you can be confident you’re not just being sold a line but something that will work when you go to use it. 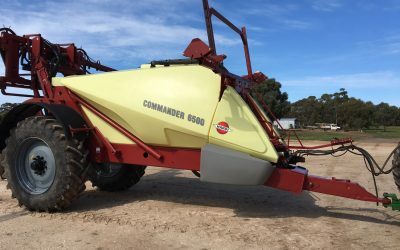 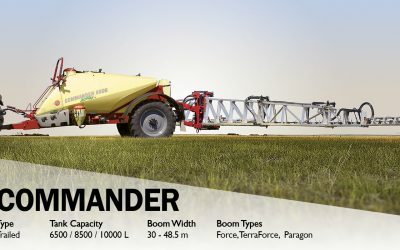 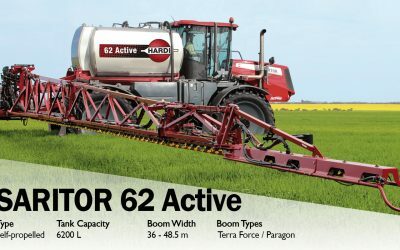 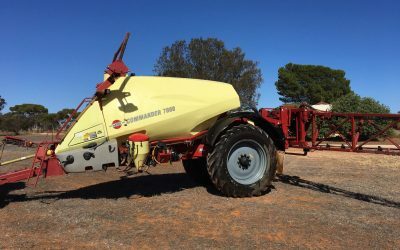 We sell all models of Hardi equipment from the 9000L self-propelled Rubicon and 10,000L trailed Commander sprayers through to the 1L hand sprayer. 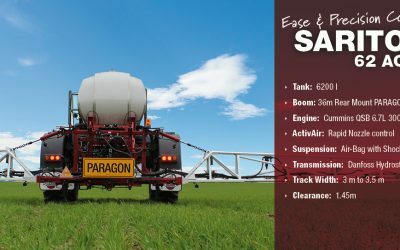 We also sell the precision ag equipment that suits the needs of your operation. 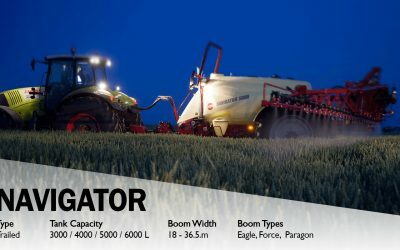 We use Ag Leader products simply because they work. 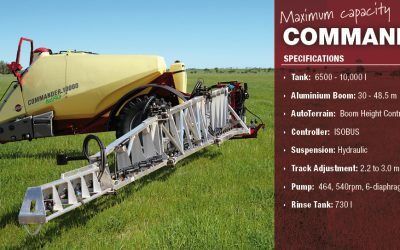 We know you want your application efforts to be as efficient and profitable as possible. 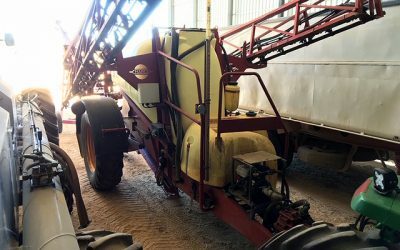 Let Ag Leader make your life easier by streamlining this process. 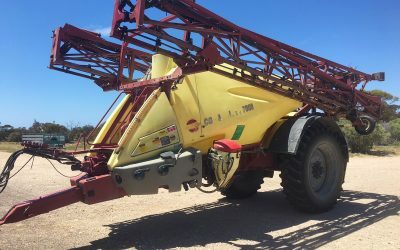 Mounted on your sprayer, Tridekon Cropsavers® can reduce crop trampling my 80 to 90 per cent when applying chemical or fertiliser to your crop. 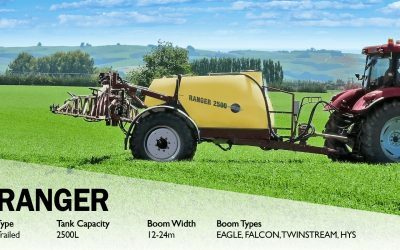 We can supply them fitted to your new or old boom sprayer or tractor.